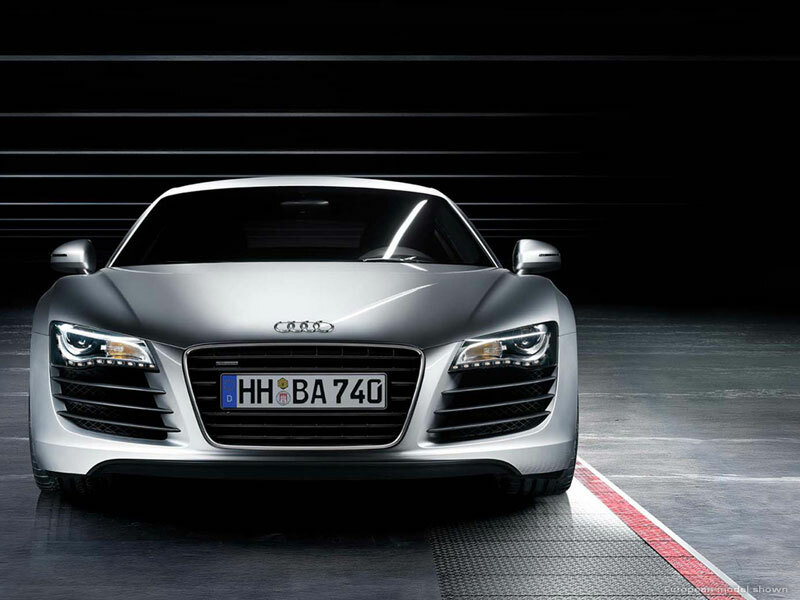 2011 Audi R8 Spyder: another hottest entry in sports-car arena? 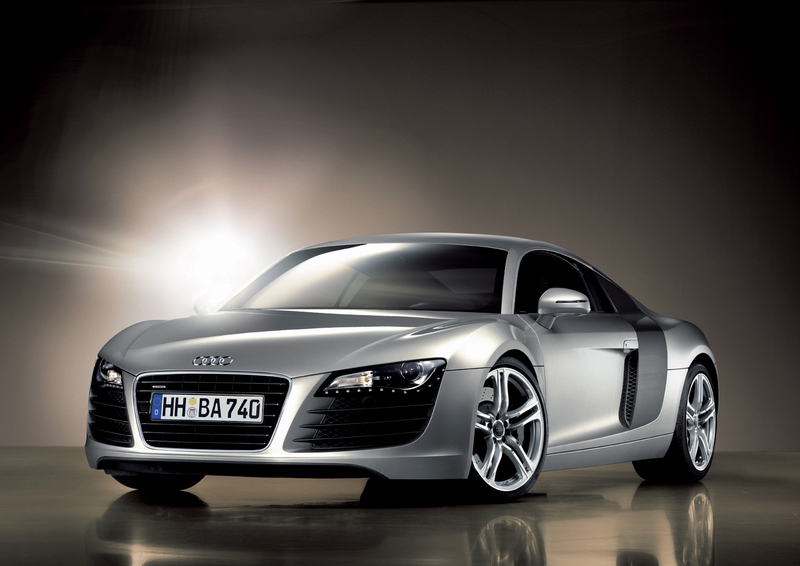 Though its hype is dying down somewhat, for many the Audi R8 is, undoubtedly, the hottest entry in sports-car arena. 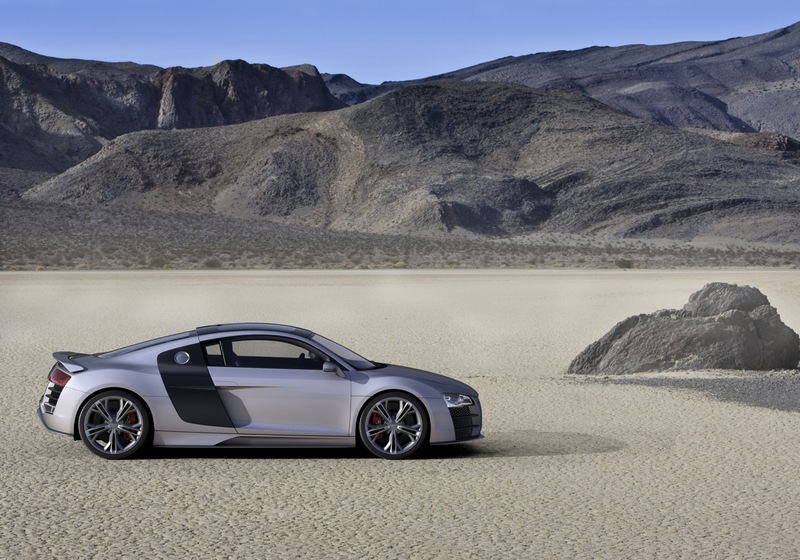 Its still looks stunning on the road with its striking mid-engine magnitude. However, you would find shrinkage in waiting lists at a lot of places including its native country where it can now be given within two to three months. 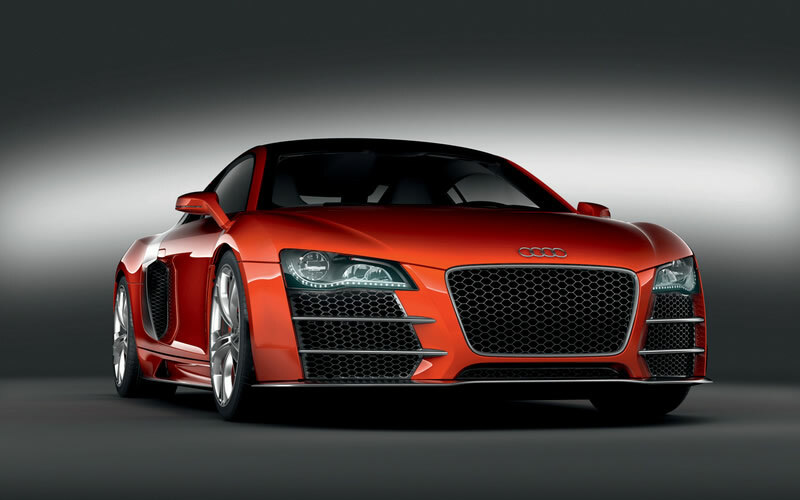 Now after three years of its debut, Audi once again trying to force up this hype and this time we can expect the much-rumored new version that may use the name Spyder, but it has not been finalized what name it will bear. 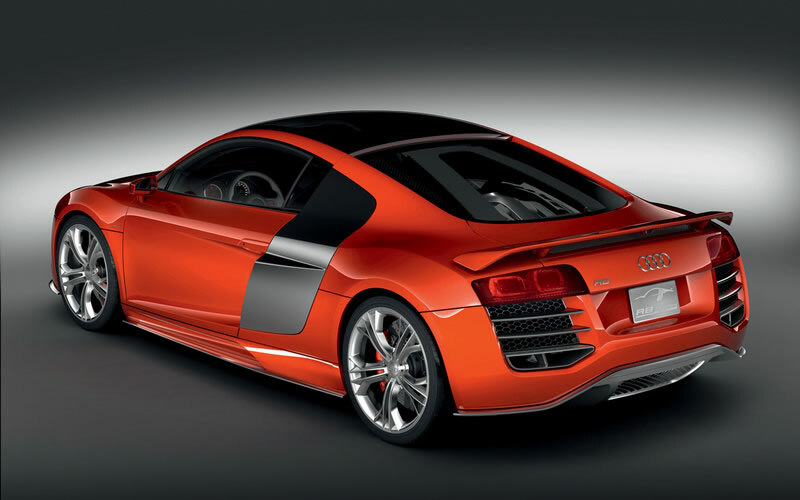 There are rumors that there will be a targa-style roof which you can safely squash and similarly some spy shots show that there will be a ragtop with power-operated features. We find lot of similarities with coupe, but yet there are no side blades in the open air version that cover most of the coupe’s length. 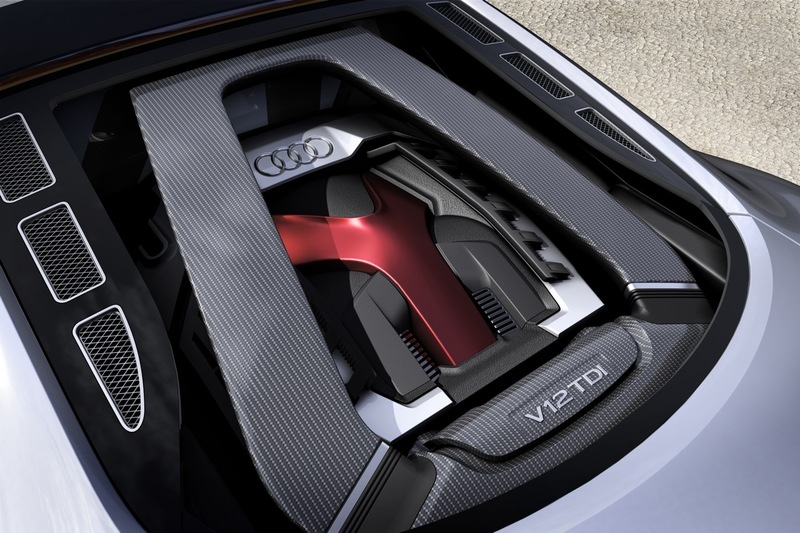 As far as interiors are concerned you would find a lot of the TT bin parts derivation, but still it looks quite sophisticated and racy. Sharing has also been done even in the engines. 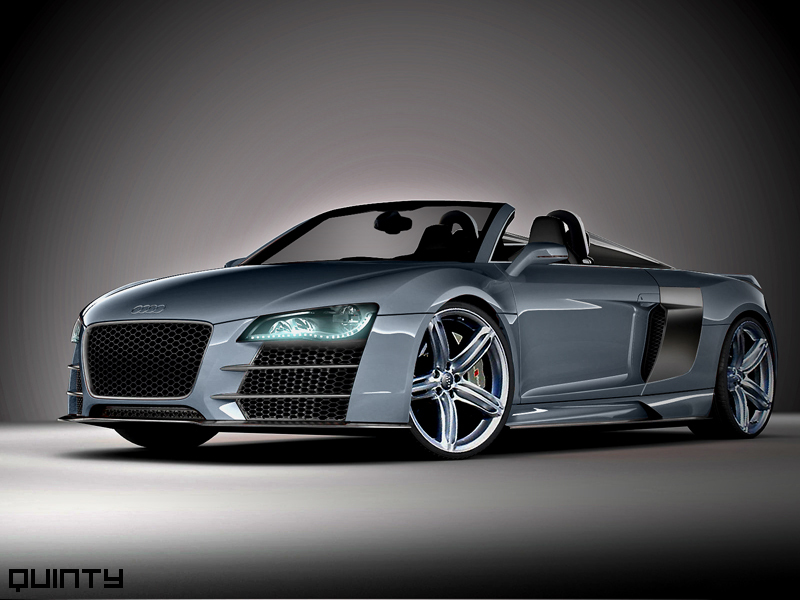 In the convertible you will find the V-8, 420 Horse Power standard engines. 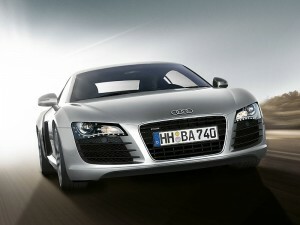 However, many customers are expecting to choose the V-12, 5.2-liter engine that will be introduced in the R8 coupe. 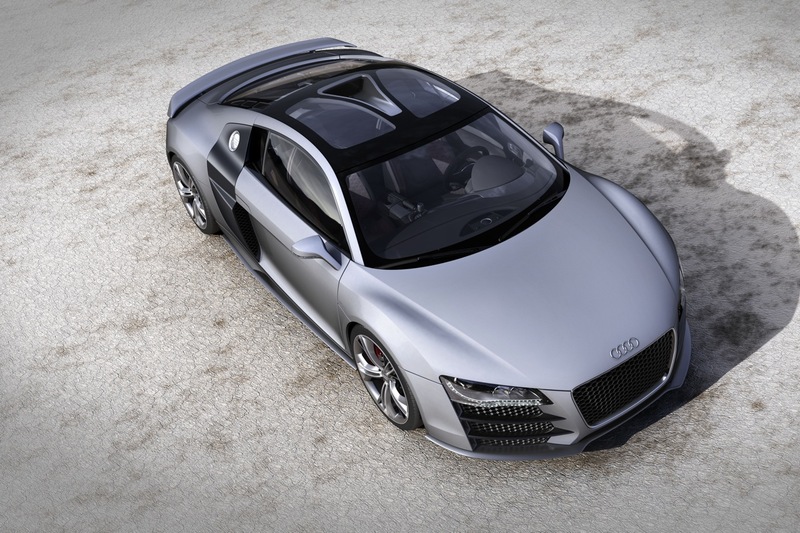 It looks awesome, Audi is launching its new model R8 in 2011. 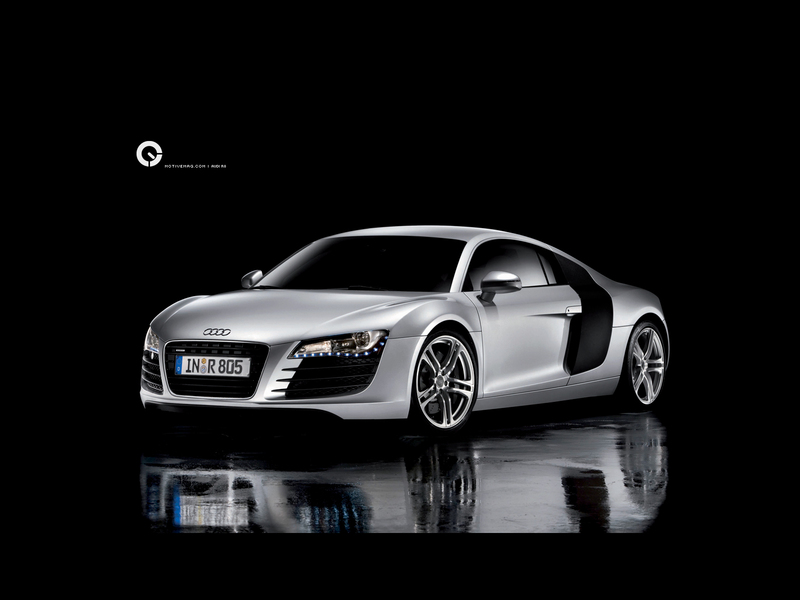 I want to purchase it. 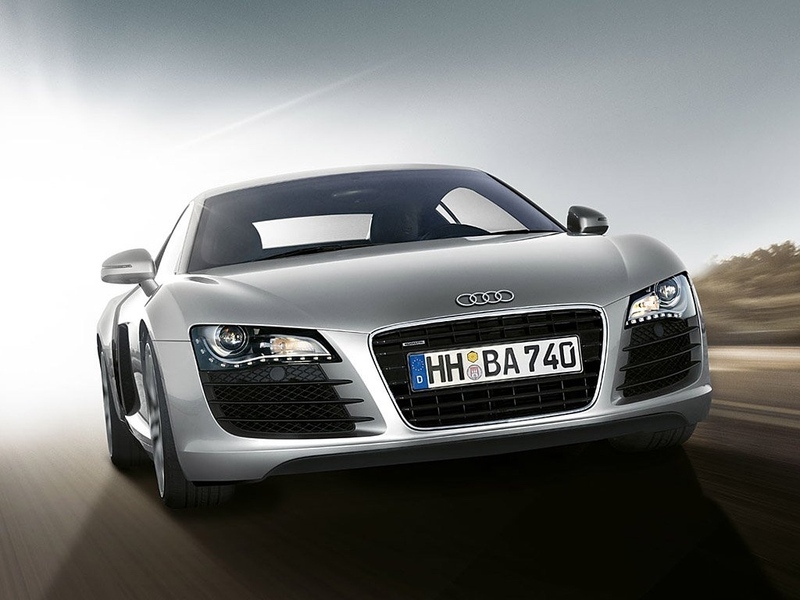 What is Hire and Reward Insurance? Easy Hacks – What to do after a Car Accident?